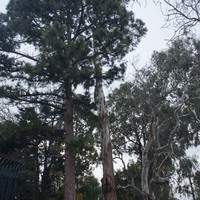 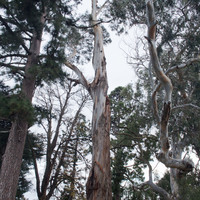 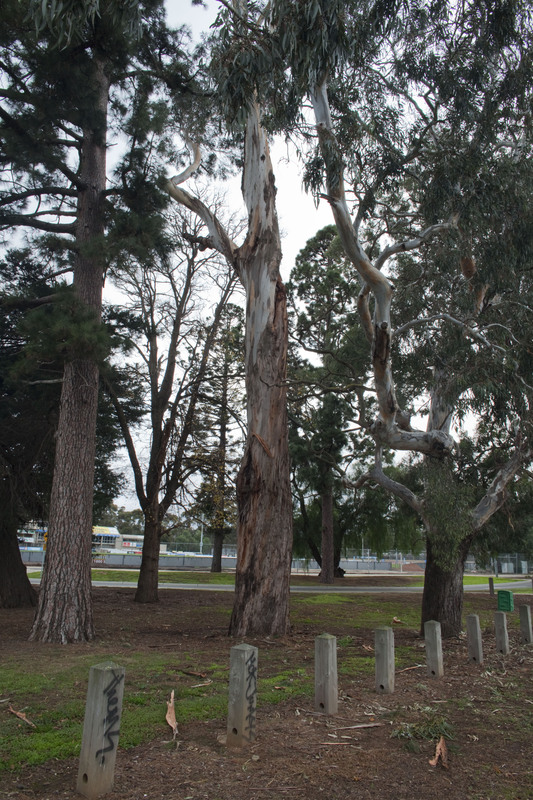 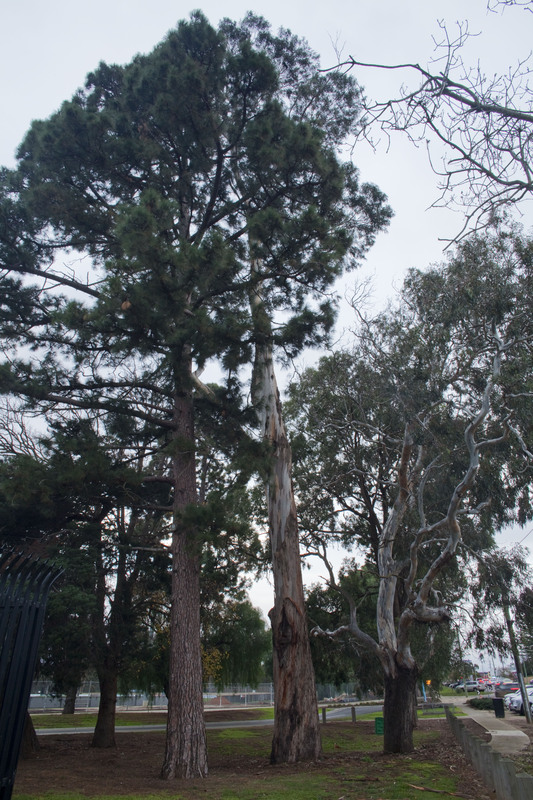 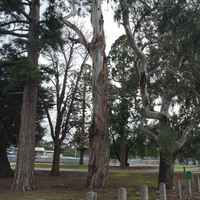 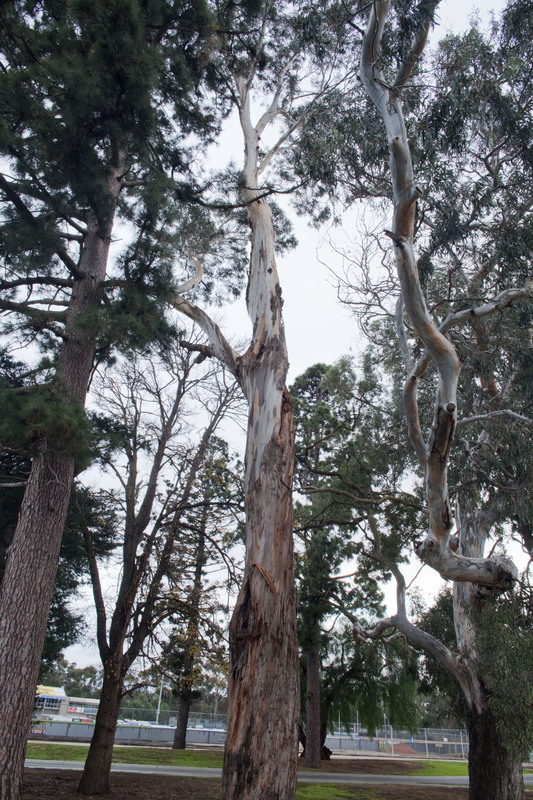 An article written by Charlie Buttigieg regarding a request by the Shire of Wyndham to the Botanic Garden Melbourne for some trees to plant around the Shire Offices of the time. 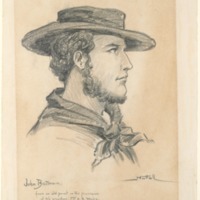 A drawing of John Batman in charcoal and pencil on white paper from the State Library of Victoria collection. 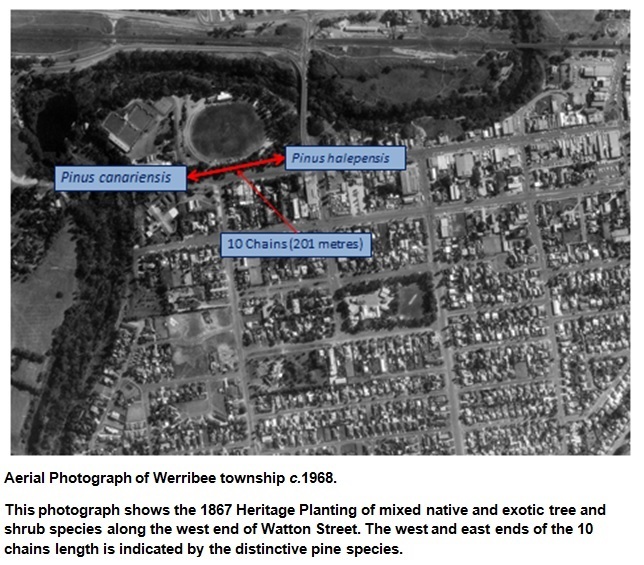 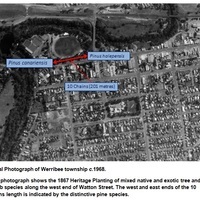 Explanations and meanings of place names within the City of Werribee as at May 1993.